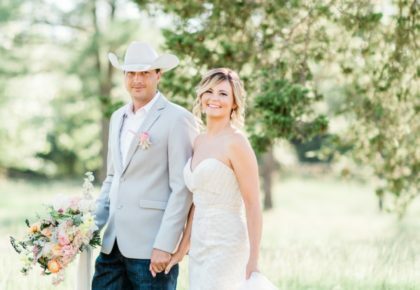 Brides of Austin Coming Soon and...We're Hiring! 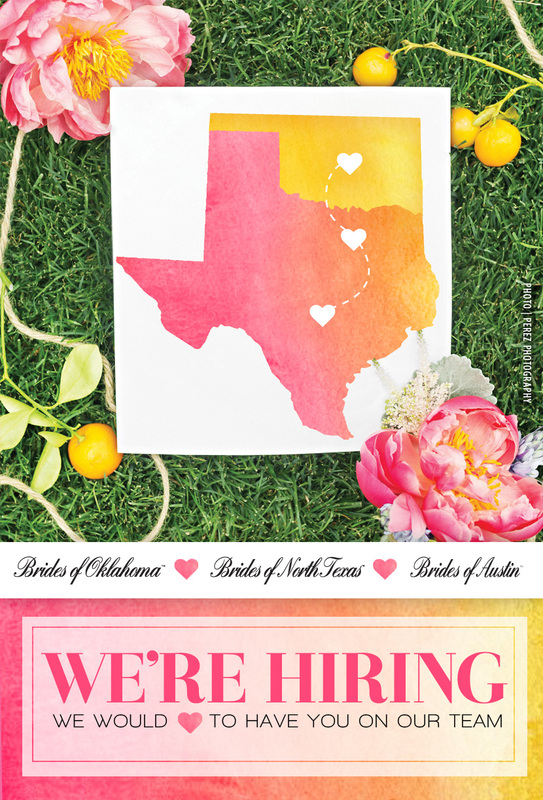 Brides of Austin Coming Soon and…We’re Hiring! 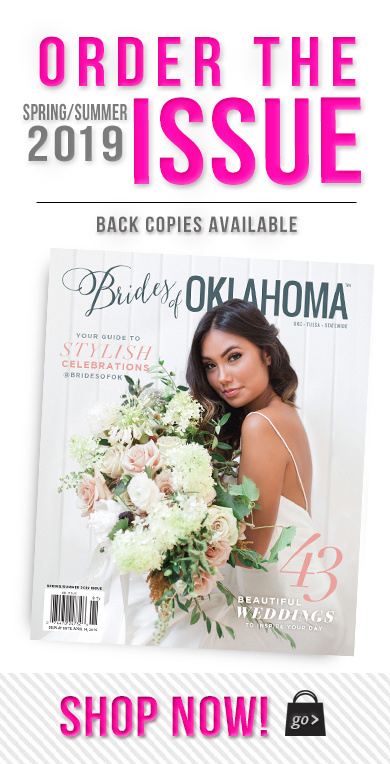 Our team is beyond thrilled to announce a brand spankin’ new addition to the Brides of Oklahoma and Brides of North Texas family as Brides of Austin is officially underway! 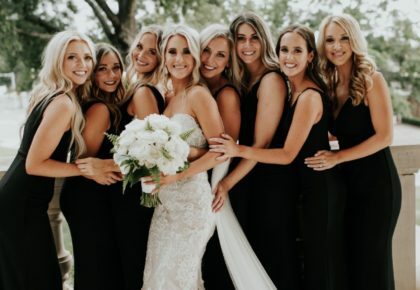 The inaugural issue of Brides of Austin magazine will release next Fall and we are beyond thrilled to connect brides planning Austin weddings to the premier wedding vendors in the region and showcase the most beautiful weddings the Hill Country has to offer!!! With this new addition, we’re also excited to announce we’re hiring! We’re looking for more amazing, highly-motivated and talented people to join our team. Specifically, we’re searching to fill sales, photo shoot/production and graphic design positions, along with one heck of an amazing administrative assistant. For more insight into the positions available and how to apply, please review our job descriptions. 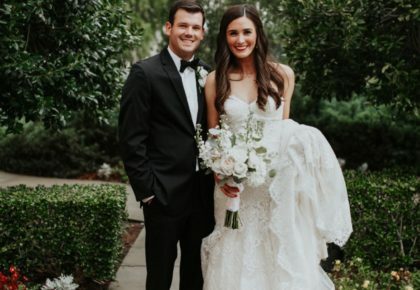 If you’re a lover of Austin weddings or have friends planning Austin weddings, be sure to follow Brides of Austin on Instagram, Twitter, Facebook and Pinterest to keep up with the latest developments with Brides of Austin and sign up on the web site for exclusive updates! And, be sure to help us spread the news about this exciting, new addition! Cheers!